Clear, Fouling Release Coat for pontoon that is environment Safe Alternative to Toxic boat bottom paint! 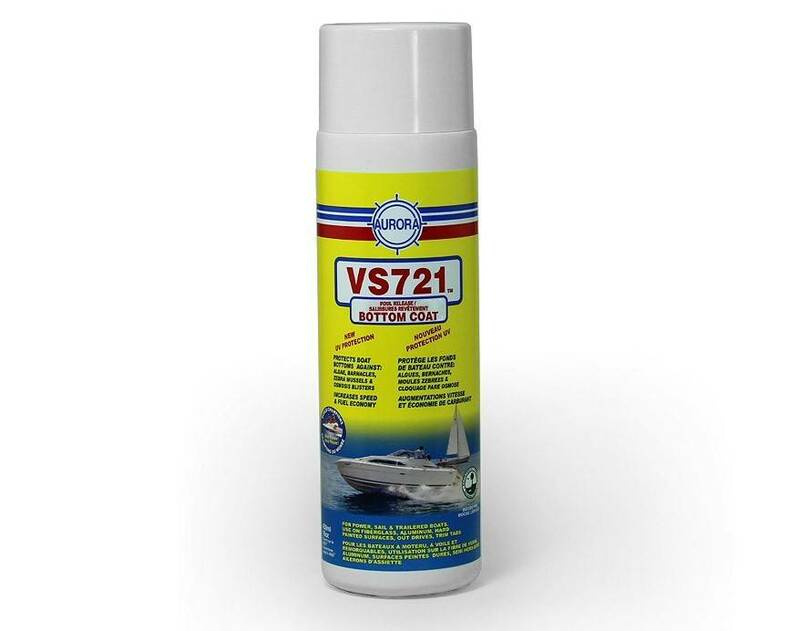 It Protects your boat against Algae, Zebra Mussels, Barnacles & Osmosis. 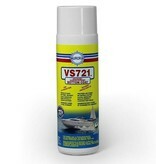 When VS721 is applied, there is no need for Sanding Or Painting. Legal in All States. Race Proven - Fisherman Approved!